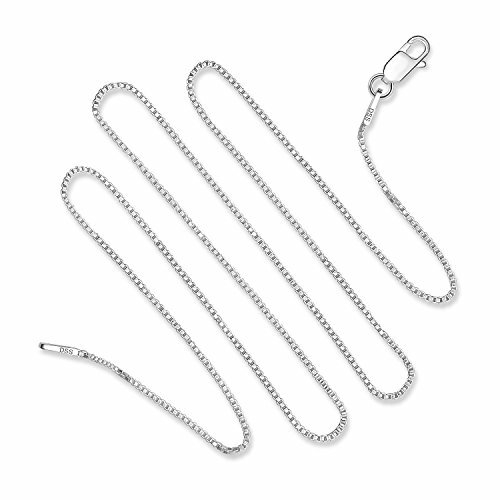 YOU WILL BE PLEASANTLY SURPRISED at how beautiful this chain is and how many compliments you will get on it. GREAT GIFT IDEA! All Media Productions Jewelry sells for 2 to 5 times our price in Jewelry and Department Stores - BUY yours now while the prices are this low - All our Jewelry is made of the highest quality materials. The BEST for LESS.